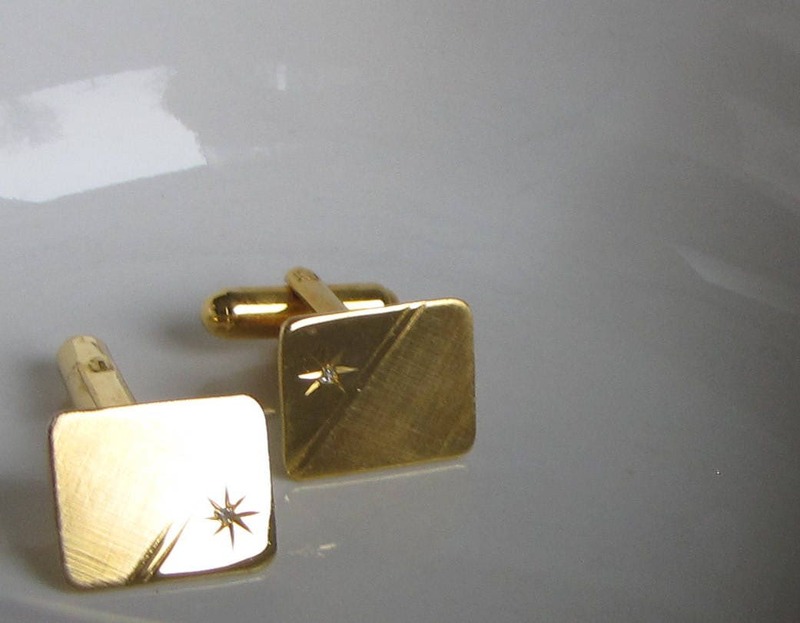 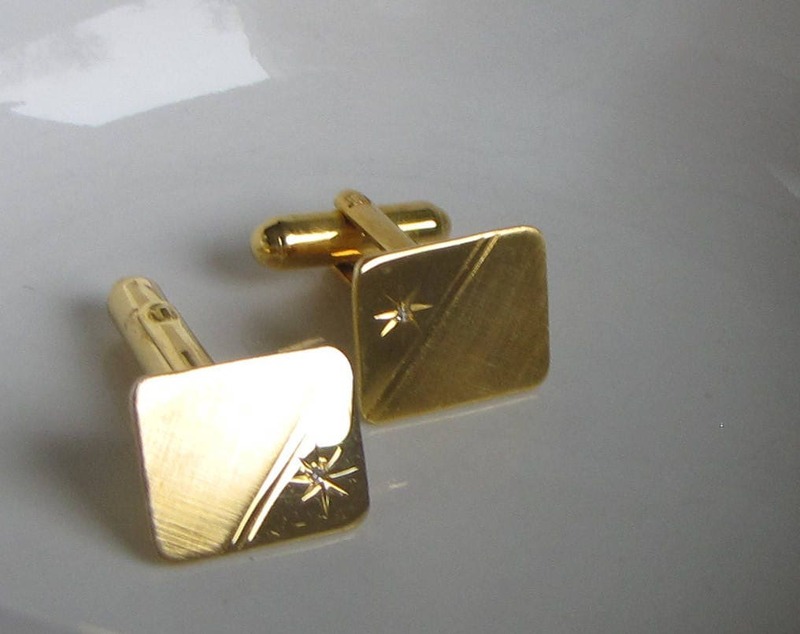 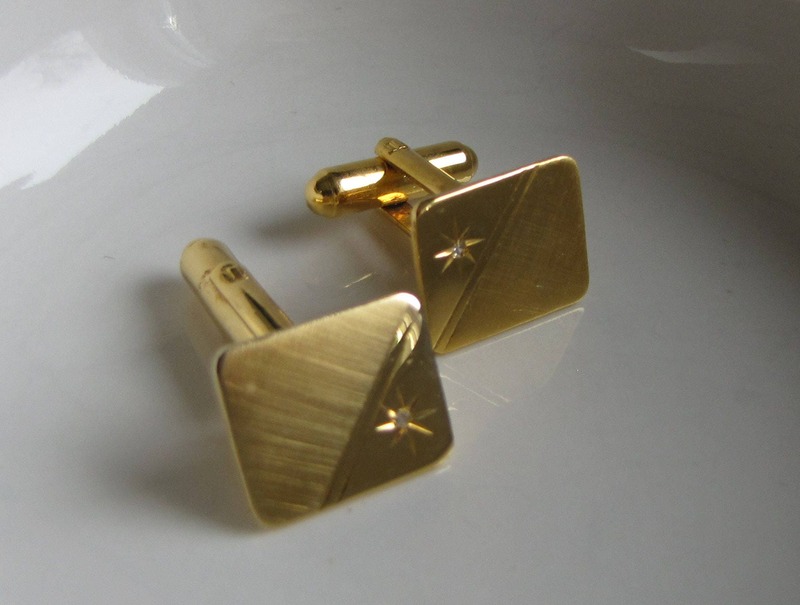 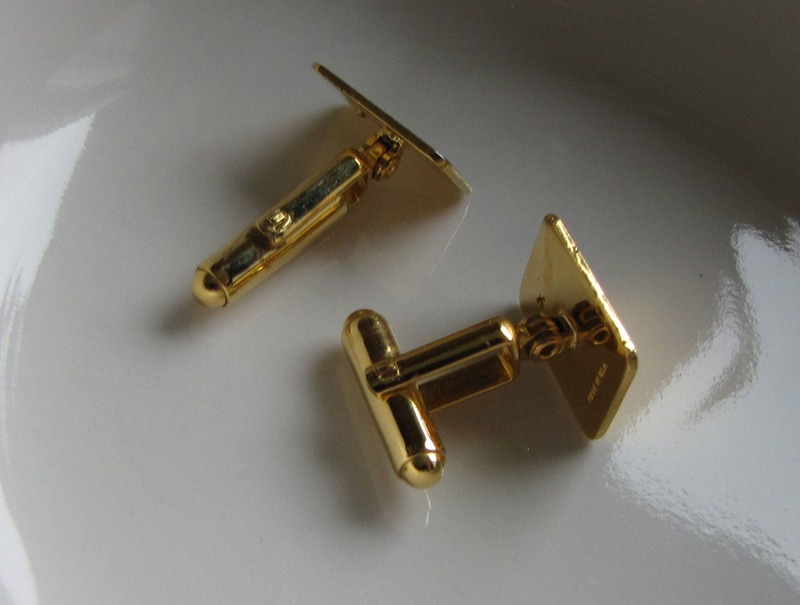 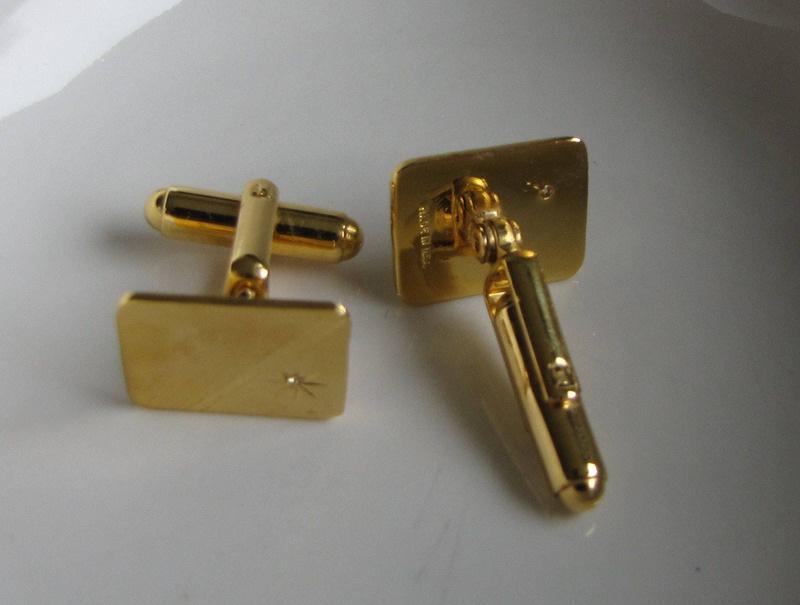 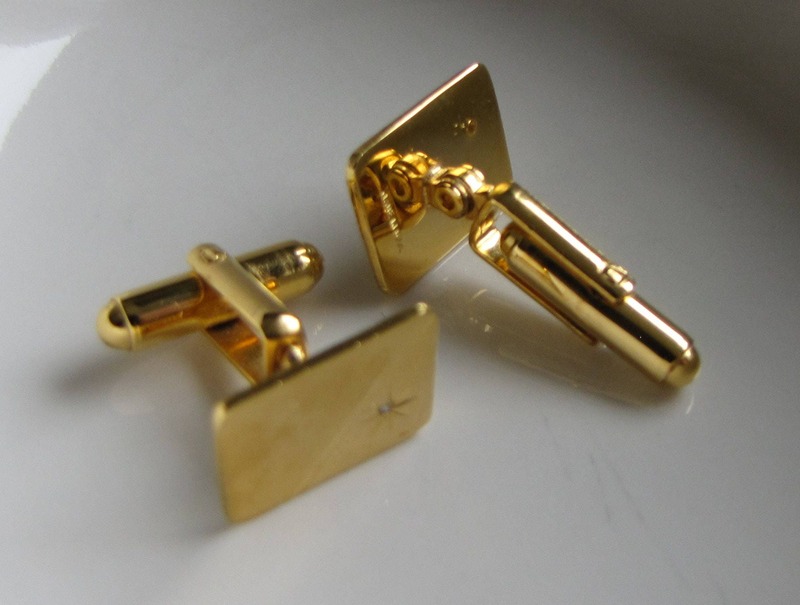 These 14KT gold electroplated cuff links have a small diamond centered in a star. 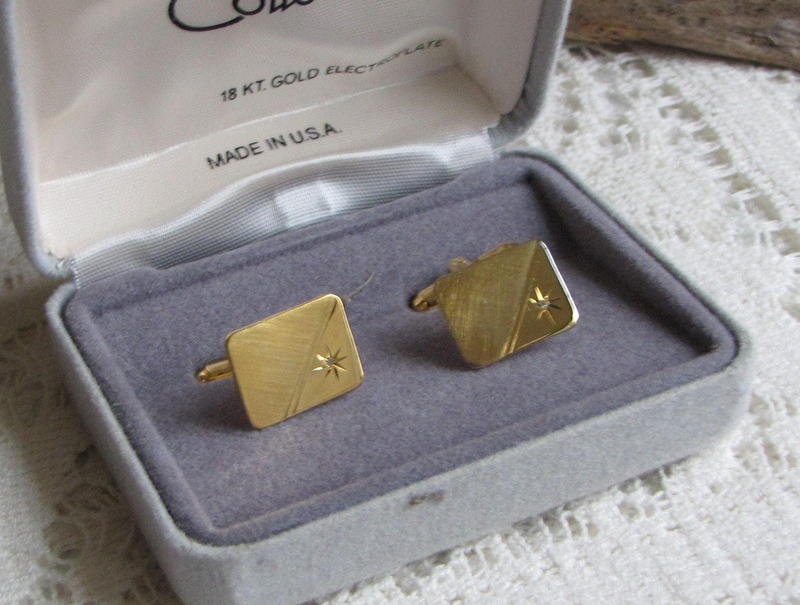 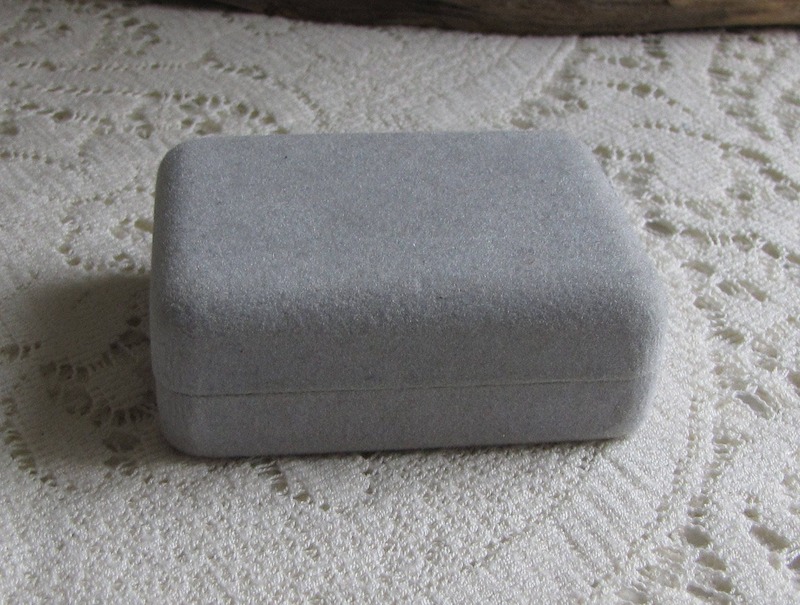 The cufflinks are in very good vintage condition and come in their original box. 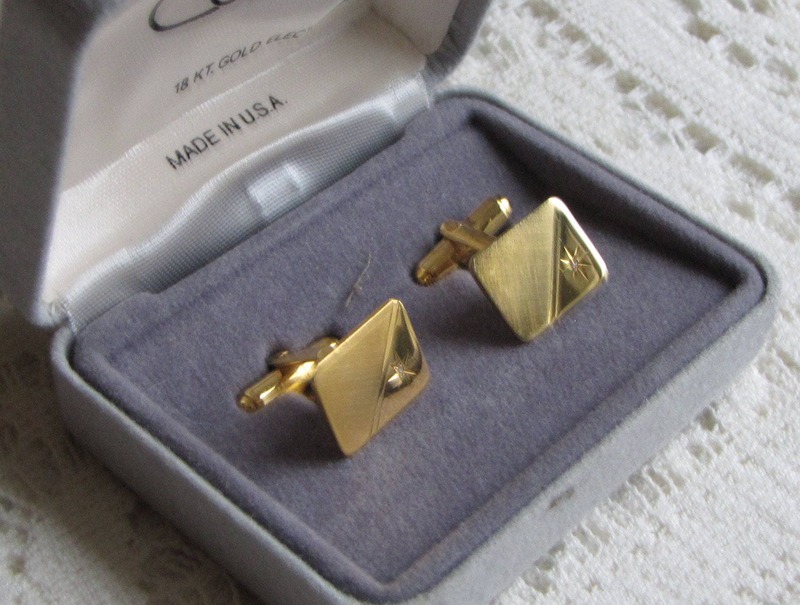 The cufflinks are under a .5 of an inch wide. 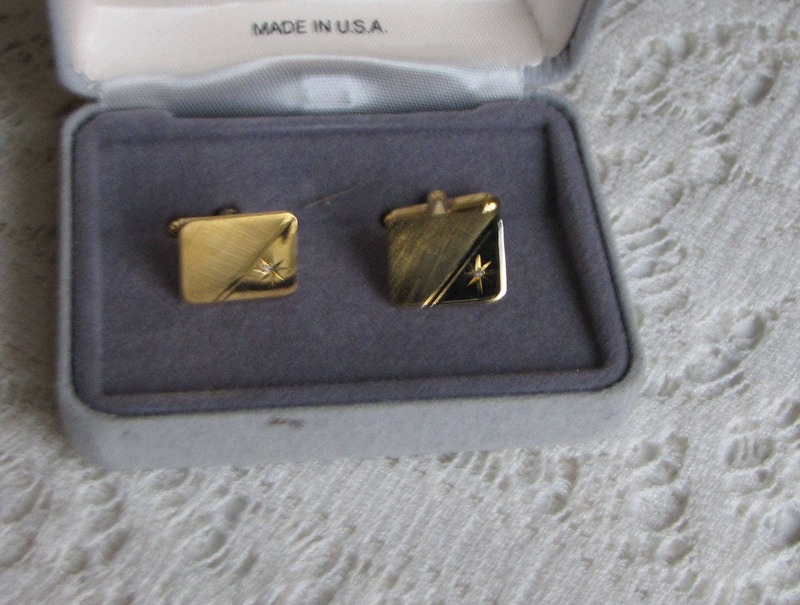 The backs are on a swivel to they can move a bit within the cuff.